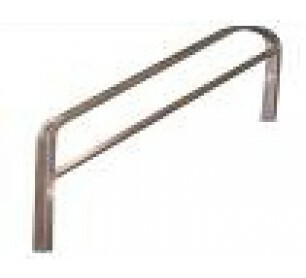 Alco-lite aluminum 2 step modular stair handrail - Model MASR-02. Railing height is 32 inches. 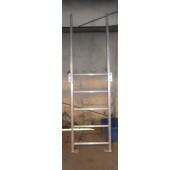 To be used with stair MASU-02.